You do the important work of preserving and advocating for our shared heritage. MuseWork wants to help provide your community with an opportunity to be amazed, entertained and enlightened. 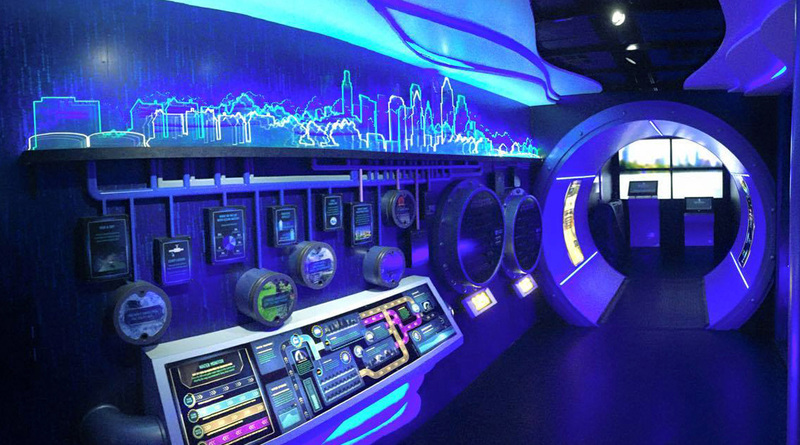 We are committed to supporting your educational mission with exhibits that are purposely playful — encouraging inquiry and engagement. Our goal is for each viewer to cultivate a personal connection with your story, to feel inspired to ask questions, learn more and keep the conversation going. 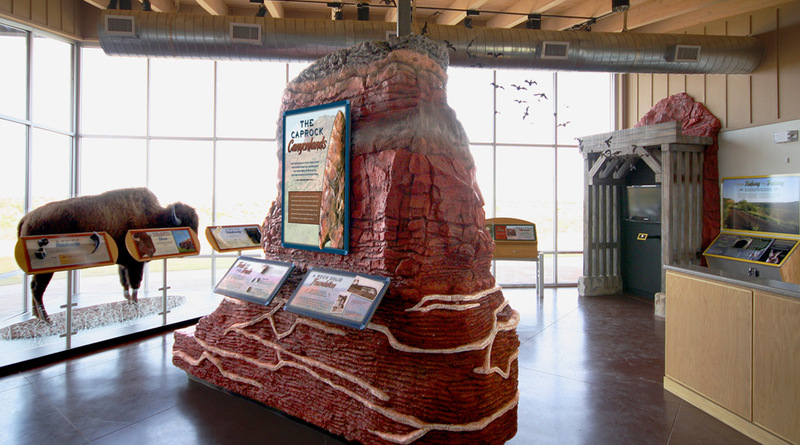 We first collaborated on the Caprock Canyons State Park Visitor Center & Trailways. Angela was working as the lead interpretive planner for Texas Parks and Wildlife Department and Megan was the creative director for Museumscapes. The success of that project led to many other collaborations, and in 2013, the two of us were inspired to form our own company. With the blessings of our Museumscapes’ colleagues, we forged ahead to create an exhibit planning and design firm, MuseWork, LLC, committed to supporting the missions of the museums and institutions that have always inspired us. I have worked for museums, historic sites and nature centers because I believe in the transformative power of inquiry and lifelong learning. My goal is to lead each project from that place of inspiration while drawing on my expertise in communication theory, bringing both exuberance and mindful technique to the creative process. Aside from research and interpretation, my goal is to keep your project moving forward successfully, on schedule and on budget. There is no greater reward than knowing my work contributes to education. I love learning new things and immersing myself in all the fascinating details that make a story special. 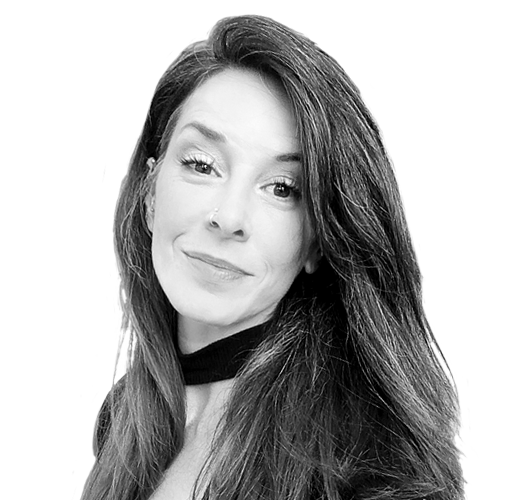 As a creative professional with a background in communication design, I understand how important it is to connect with visitors in exciting and engaging ways. When I hear a visitor say, “Hey, come look at this; it’s so cool!” I know they’ll be talking about it long after they’ve walked away. At MuseWork, we do what we do because we truly believe in the transformative power of inquiry and lifelong learning. 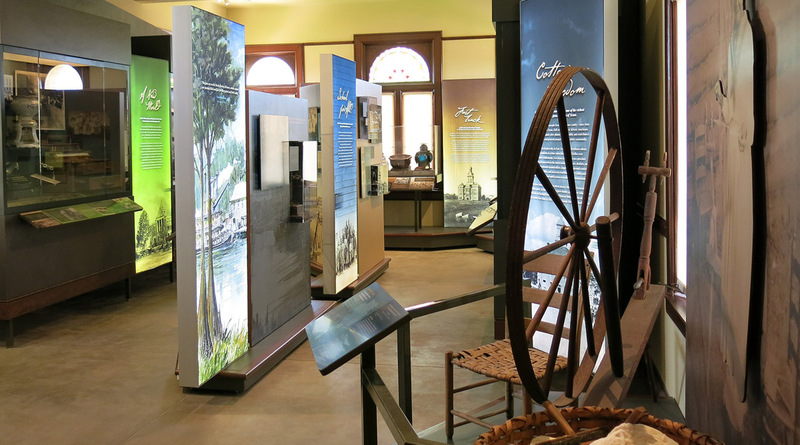 From small, cultural and historic city and county museum exhibits to mobile, high-tech exhibits for urban children, we have been fortunate to have worked on a large variety of projects. Be sure to take a look at the short video featuring a few of the projects we've worked on together to see how our visions come to life, but feel free to contact us if you're looking for something specific. 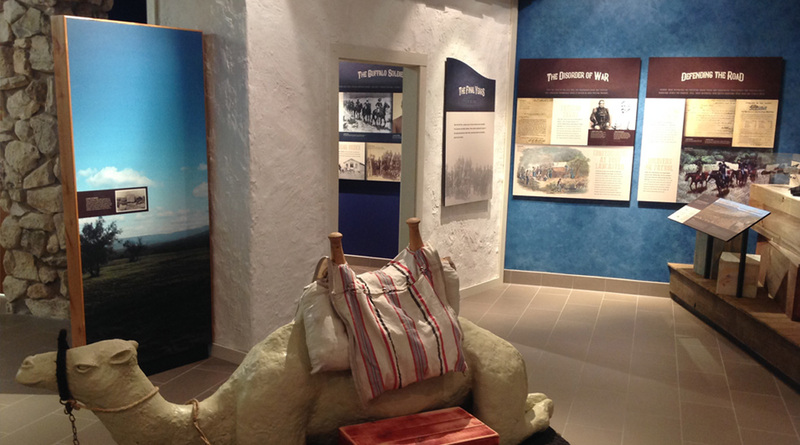 Our guests loved the exhibits and were amazed by the the quality. 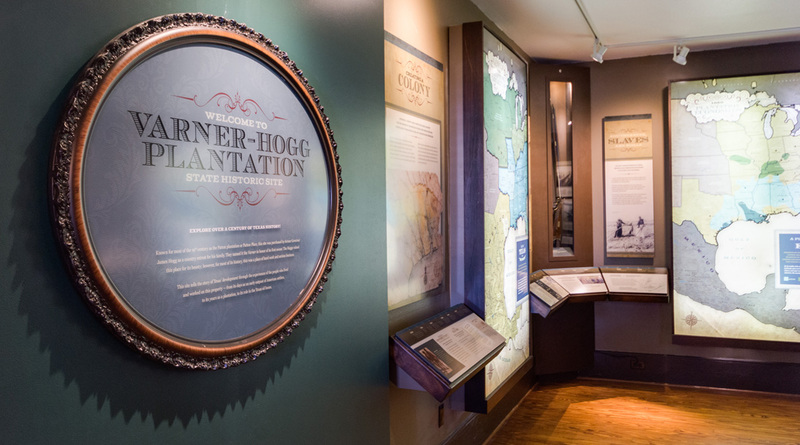 Thank you for helping us reach of goal of having one of the best small history museums in Texas. I just have to say how much I ADORE both of you! You are really knocking this out of the park and we are all extremely grateful for it. Your dedication, determination and overall fantastic-ness just cannot be beat. Thank you, thank you, a million times — thank you! Everything looks beyond perfect - the graphics are simply fabulous! We’ve been there. Having a decade of experience sitting on both sides of the process, we understand how to make client collaboration successful. Our process is open and accessible so that we can best utilize your expertise and keep everything running on schedule. You know your audiences, your collection and your story. We know how to pull it all together. 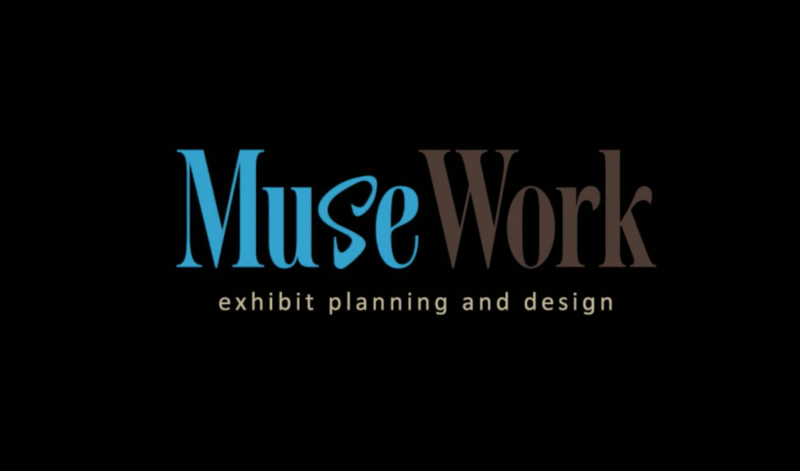 MuseWork provides attentive project management to make sure each exhibition is a success. We establish a one-on-one working partnership with each client to set shared goals and keep them in site every step of the way. You are the expert on your content and your audience. You are our first and best source! 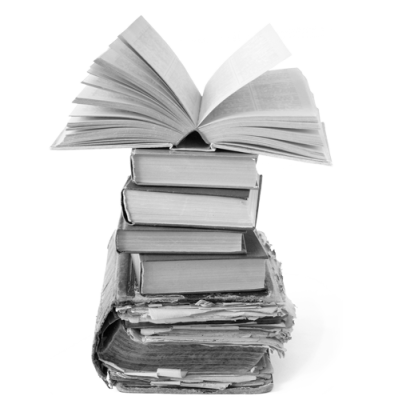 When we need to know more, our team will delve into archives, scholarly journals and even work with local communities. 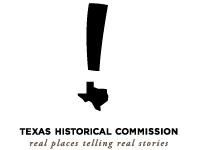 We pride ourselves on uncovering the fascinating details that make your story come to life. When necessary, we conduct formative audience research studies to better understand the needs and interests of your target visitors. 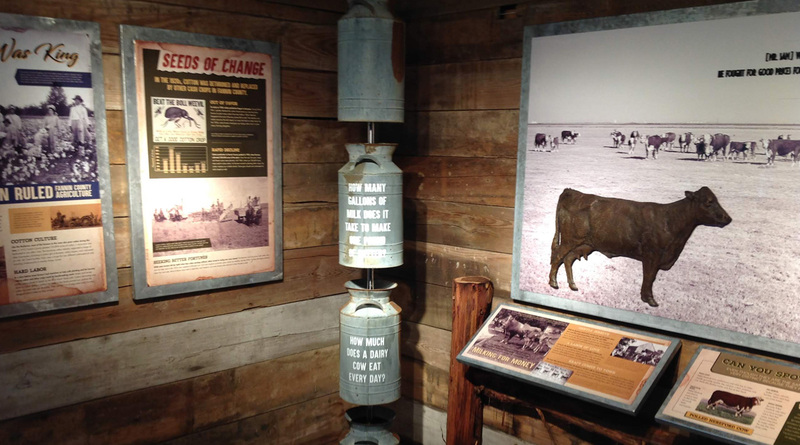 The best exhibits don’t just tell you something—they ignite a spirit of inquiry. At MuseWork, we use the interpretive planning process to consider how best to inspire your audiences to want to learn more. Our process identifies overarching exhibit themes that become our scaffold for storytelling. We provide skillful interpretive planning so that each image, artifact, word and experience supports a compelling and cohesive narrative. If you are in the planning phase and looking for some ideas and conceptual designs to help you raise the funding for your next project, our professional conceptual planning services will provide you with a clear and concise document and visuals along with an associated cost. 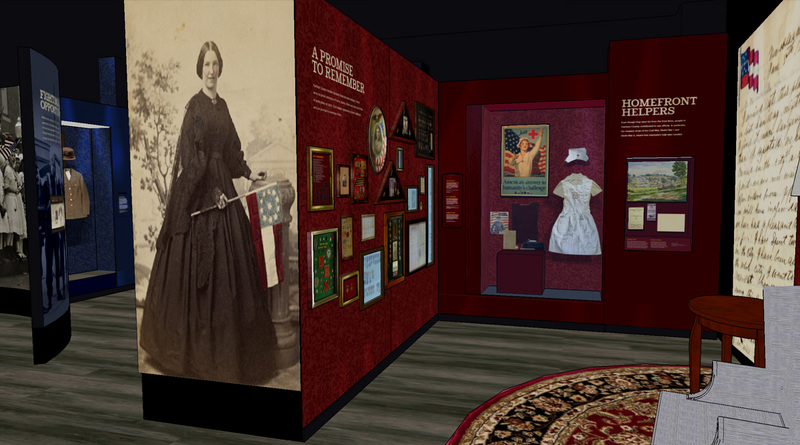 We offer interior and graphic design services for every facet of exhibit projects. From early conceptual sketches to build-ready files, our design team will wow you with their artistry and skill. Our skills in communication design get applied to every component of our projects, resulting in stunning visuals that speak volumes. MuseWork carefully plans and produces custom media, including short films, audio interactives, and touch-screen interactives for our exhibit projects. 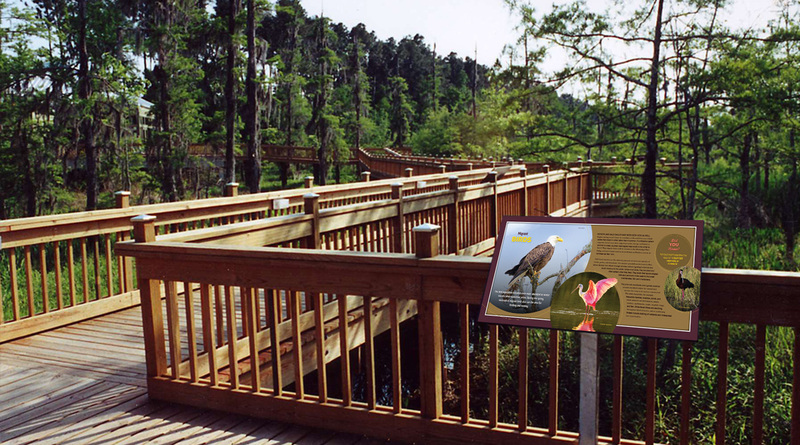 These media projects enhance the visitor experience by telling your story in new and engaging ways. MuseWork carefully prepares all design files and then works with you — and your project budget — to select the best production, fabrication and installation sub-contractors suited for your project. Contact us for a list of our preferred vendors. We work with our clients and their stakeholders throughout the process, so that exhibit content is accurate, insightful and geared to your audience’s needs. While our process is creative and fluid, the specific deliverables help establish a working consensus that drives projects forward. Want more information, a list of references or just to chat about an upcoming project? 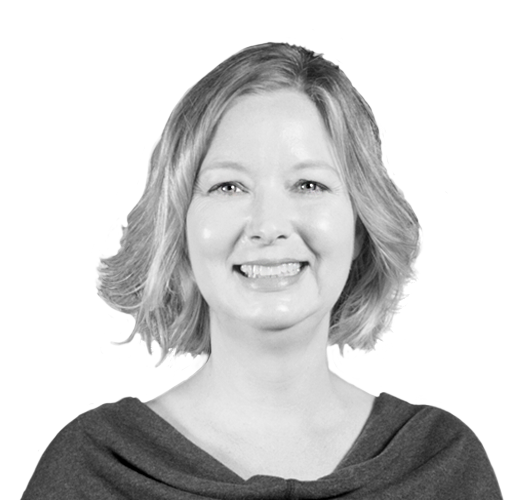 Email our Project Manager, Angela Davis at angela@museworkexhibits.com or give her a call at (512) 589-0990.